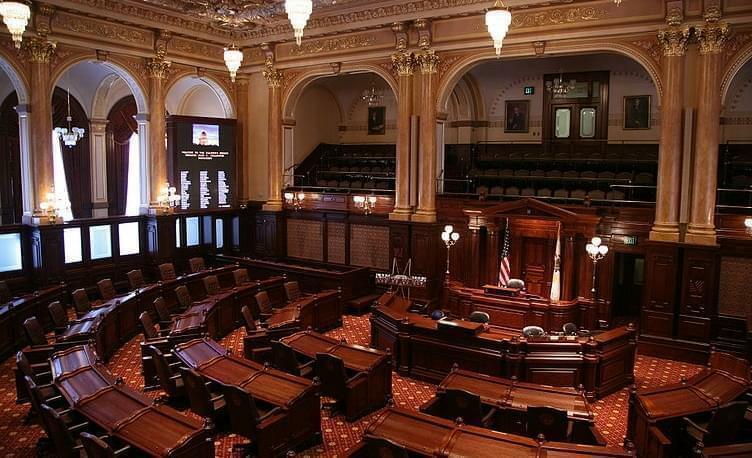 View of the Illinois Senate chamber at the Illinois Statehouse in Springfield. 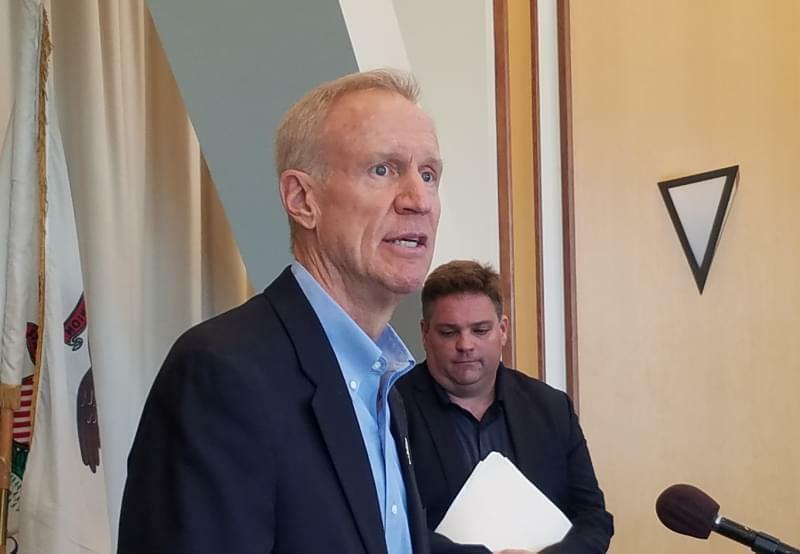 Some Republican lawmakers say the Illinois State House of Representatives may not have the votes to override Governor Bruce Rauner’s veto of a school funding bill Wednesday. 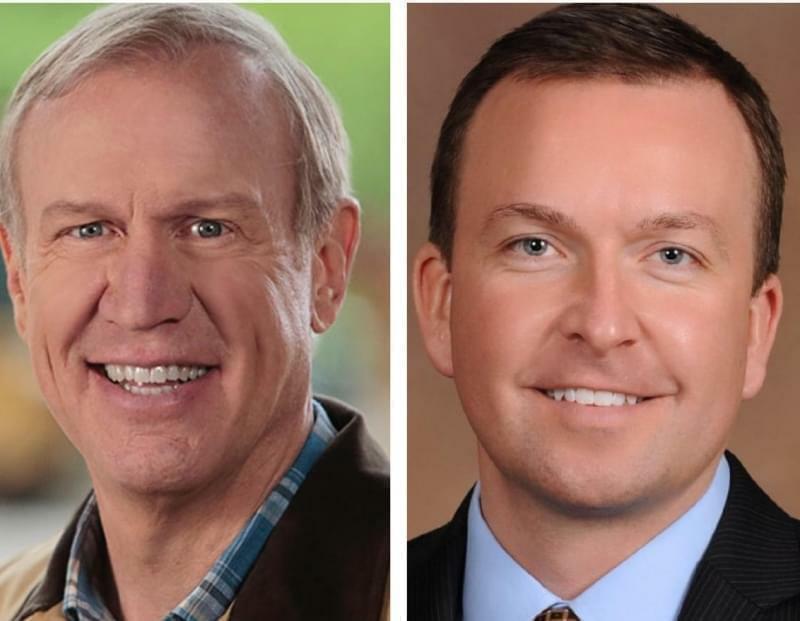 The State Senate overrode Rauner’s veto with one Republican joining Democrats. But in the House — the original bill passed 11 votes short of a veto-proof majority. So Democrats would need Republican help. 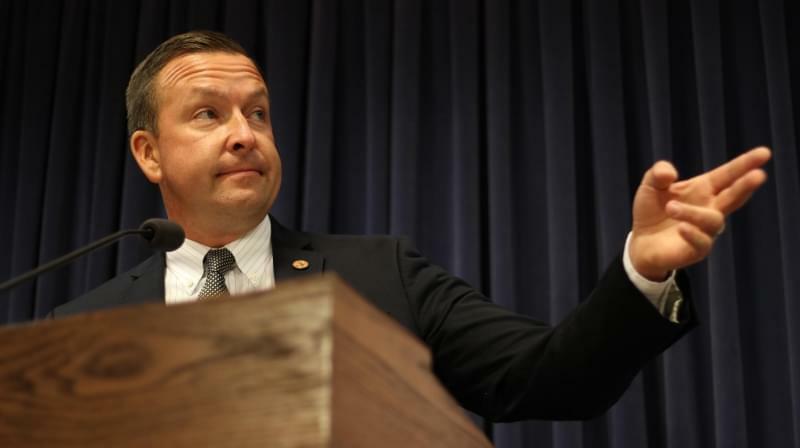 Republican State Representative Steve Andersson broke from Rauner to pass a state budget — but says he won’t this time on school funding. "I don’t see any other Republicans breaking on this issue right now," Andersson said. 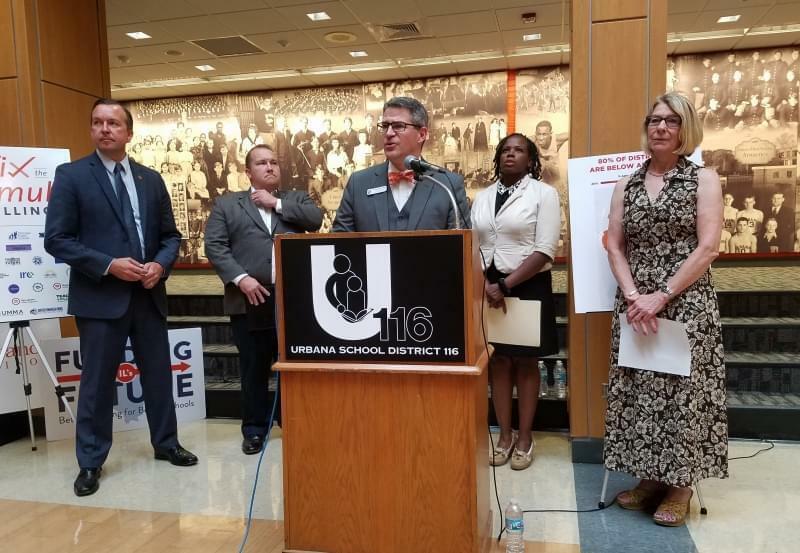 "As time goes on, if there isn’t a compromise and if schools downstate start not opening, that’s a question you’re gonna have to ask those representatives about how they feel about their districts." 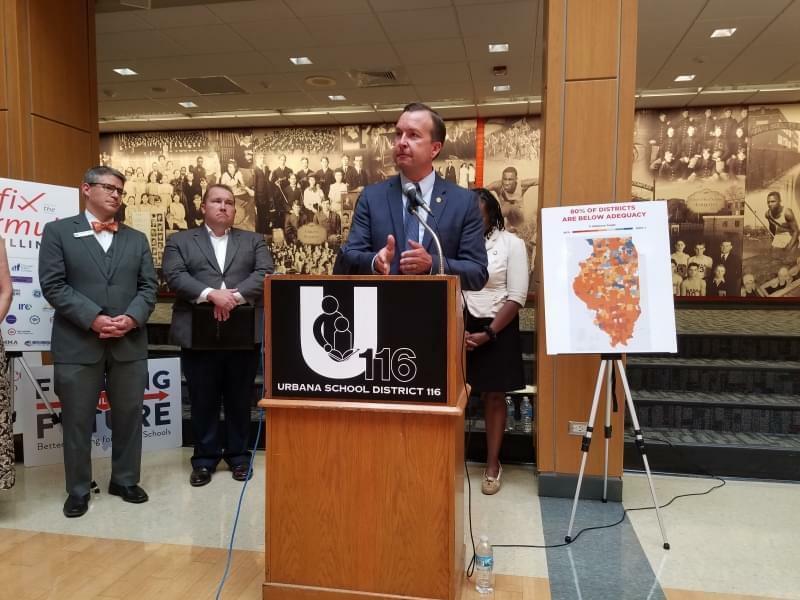 If the House doesn’t override Rauner - the bill fails and there’s no backup plan to fund schools.